To celebrate the Year of the Pig we held a Chinese New Year celebration at our offices. 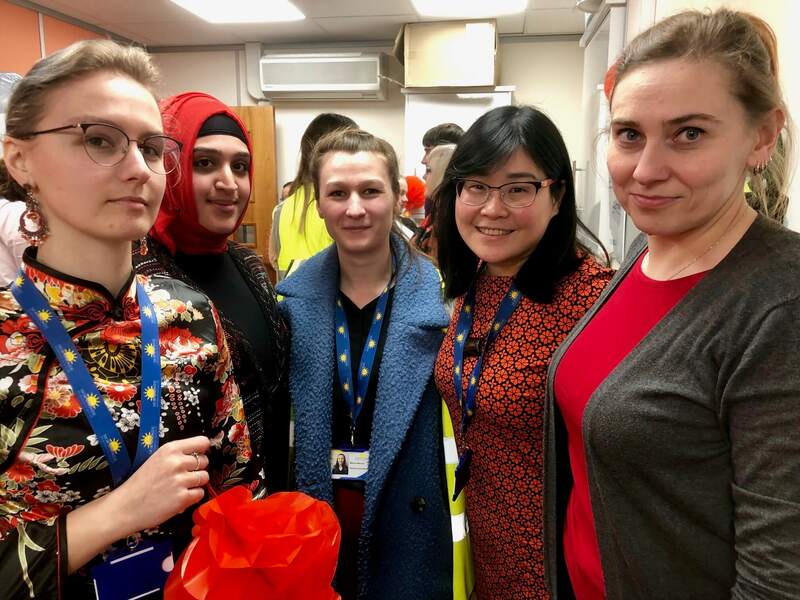 Colleagues were treated to a buffet of Chinese taster treats, and were invited to ‘wear it red’ for the day. Red is an important colour during Chinese New Year because it corresponds with fire and symbolises good fortune and joy. From everyone at Morningside Pharmaceuticals we would like to wish our customers, partners and friends good fortune for the Chinese New Year.